Published: 15th September 2015 by Mike. 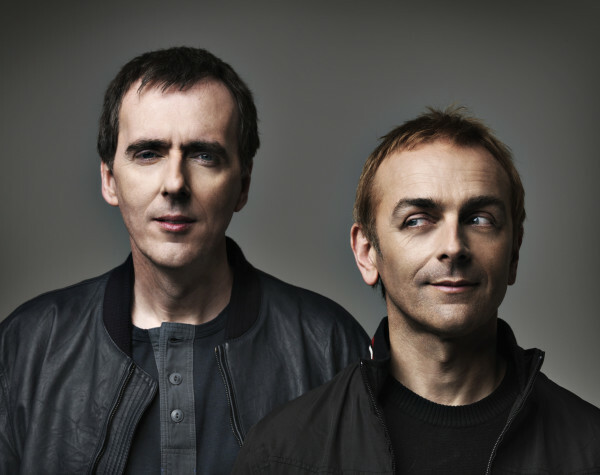 A previously unreleased version of Underworld’s remix of “William’s Last Words” by Manic Street Preachers has finally been released as part of a 30-track album released in aid of Refugee Action – a UK based charity that helps refugees at home and abroad. Welsh stars such as Manic Street Preachers, Super Furry Animals, Stereophonics, and Cerys Matthews have come together to contribute songs to an album to raise funds for Refugee Action. 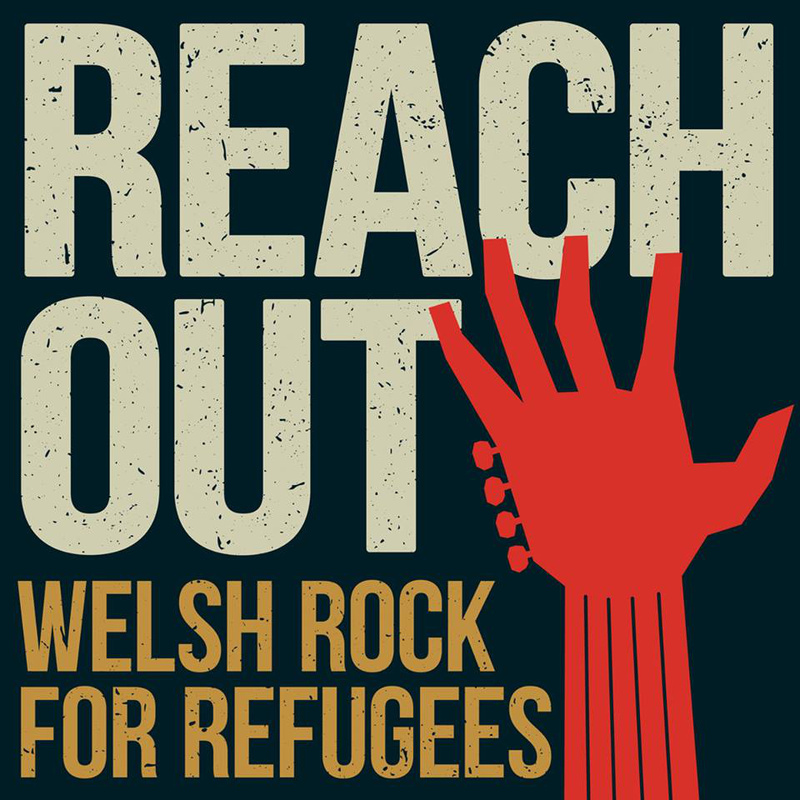 Uniting under the banner of Welsh Rock For Refugees – Reach Out is a 30-track, download-only album with all proceeds from the release being donated to the UK-based charity that helps refugees at home and abroad. Charlotte Church, Euros Childs, Grant Nicholas, Game Of Thrones’ star Iwan Rheon and The Alarm’s Mike Peters have also contributed tracks to the album – many of them new songs, unreleased or rarities. 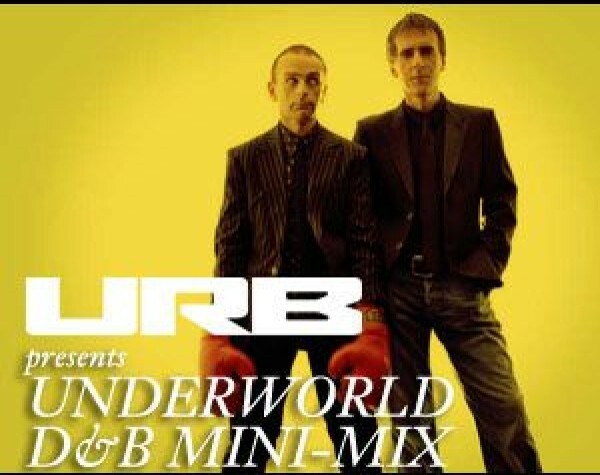 The song itself is a lot mellower than the original remix with more heavy use of vocoder.